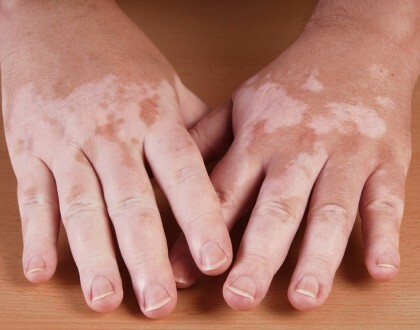 Eczema can be an exhausting skin condition that is difficult to control. The angry, hot inflammation can rise at any moment. When you have finally succeeded in eliminating it, the symptoms pop up on another part of the body. Frustration, embarrassment and helplessness are all common emotions that surround the problem. 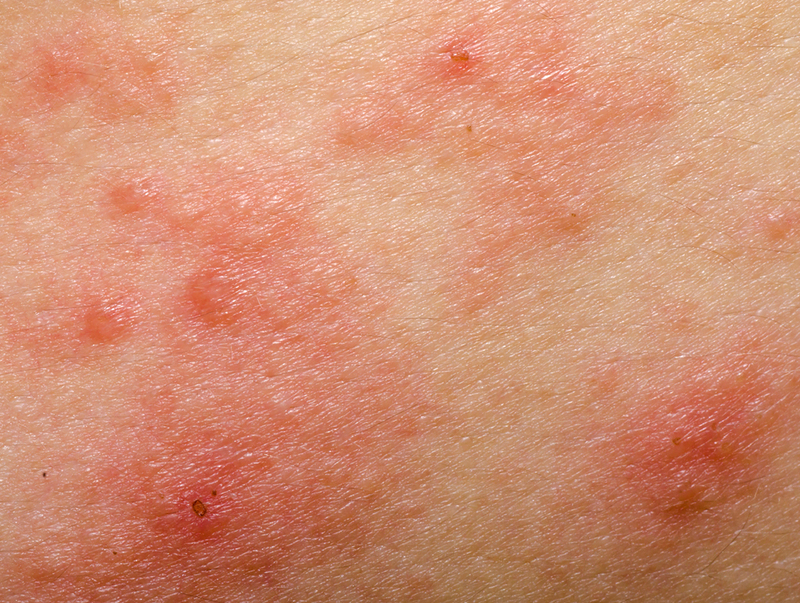 Symptoms and signs of dermatitis are a reaction to the body’s immune system responding to something on the surface of the skin. Limiting those agents in the home can make the difference between sanity and frustration. Infrequently spoken tips regarding how to handle the symptoms are like gems to those who spend hours researching the signs. 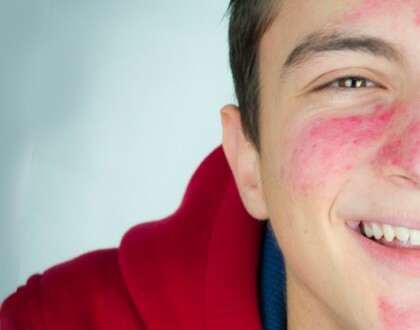 Dermatitis is difficult to self-diagnose and usually requires a trip to the doctor to confirm. Once known, the hit-and-miss options provided can add additional stress to an already stressful situation. Some helpful suggestions that experienced causalities have are wonderful to know and use. Sleep is perhaps the greatest gift you can give your body when it is under an attack. Under certain environments, the quality of sleep will sometimes determine the length of the episode. Ensuring that the room temperature is cool enough to keep the body at an advantageous temperature to promote healing is key. As the body sweats during the night, the perspiration can worsen the skin condition. Also, during sleep, it is difficult to use self-restraint for the constant itching that persists. As a sufferer sleeps, the scratching may become zealous causing the swelling to spread without the person knowing it. Cutting nails shorter, adding an antihistamine to the evening’s rituals or even using cold, dry compresses before bed can be helpful in limiting the scratch reaction. Reducing time in environments that incite intensity to the site is also favorable. Make sure that air can pass over the patches. Those areas that are covered or close-quartered with other body parts can make healing almost impossible. Ensure times spent ‘airing’ the area are plenteous and frequent. Wearing loose clothing, or using a fan can make matters much better. 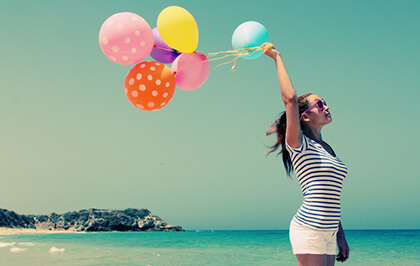 Although difficult to achieve, once a routine is established the stress becomes reduced, which only encourages the disappearance of the skin condition. Eczema is awful, but a little rest, self-care, comfort and calm help to make everything become ok again.